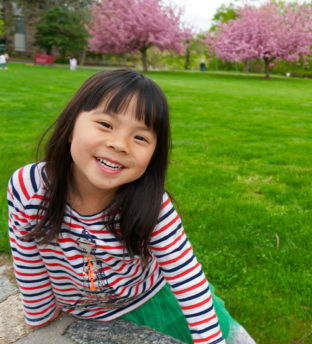 Founded in 1996, Huaxia New York Central Chinese School (HXNYC) is a leading non-profit Chinese school in Westchester County. 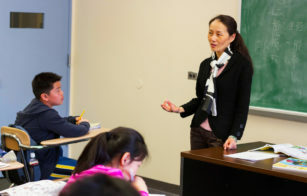 It is the longest continuous-operating New York affiliate of Huaxia Chinese School (HXCS). The school has been at its current location at Westchester Community College (WCC) since 1999. 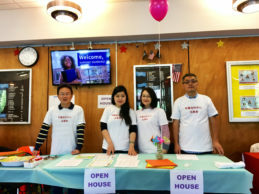 The mission of the school is to provide affordable Chinese language learning in a nurturing environment while fostering a community where members share their experiences and find mutual support. 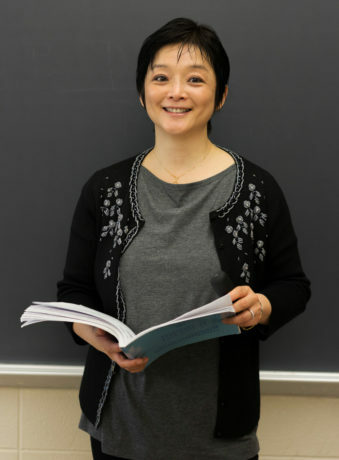 The school offers a Chinese language curriculum spanning Pre-K to AP Chinese. Students learn pinyin and simplified Chinese characters. The school also offers enrichment classes and Chinese as Second Language (CSL) to non-native speakers. Parent clubs are available as well. 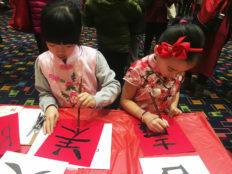 HXNYC and WCC have a standing collaborative agreement for the school to promote cross-culture exchanges among local communities and to serve as a Chinese cultural center in Westchester County. HXNYC welcomes all interested people to join its mission. The school does not discriminate on the basis of race, color, religion, national origin or creed.